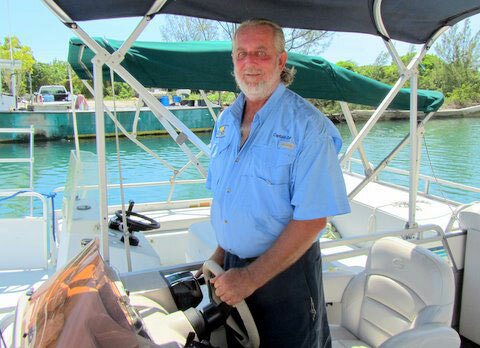 Ornithologists, wildlife biologists, environmentalists and conservation managers have not only come to Grand Bahama to discuss protection and restoration of bird habitats throughout the Caribbean and the Bahamas, they have also come to observe the Bahamas' unique bird species, especially those that only occur in our islands and nowhere else in the world! 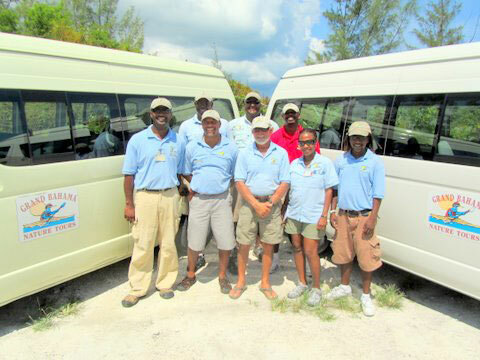 During the upcoming field trips they hope to see our Bahama Woodstar, Bahama Yellowthroat, Bahama Swallow and Bahama Warbler. Erika Gates of Grand Bahama Nature Tours remarks that the company is donating the buses for the field trips and her staff wanted to contribute to the conference and opted to give of their time on Saturday! 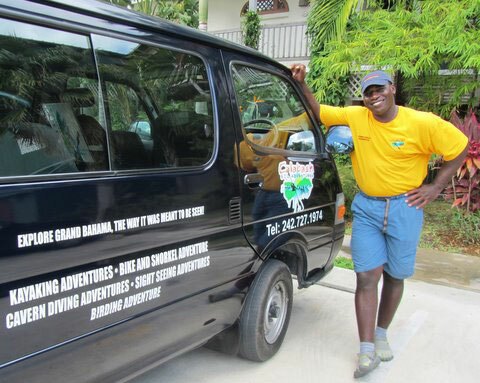 Shamie Rolle of Calabash Eco Adventures is also sharing his transportation and expertise. He states that this is his way of "giving back"!